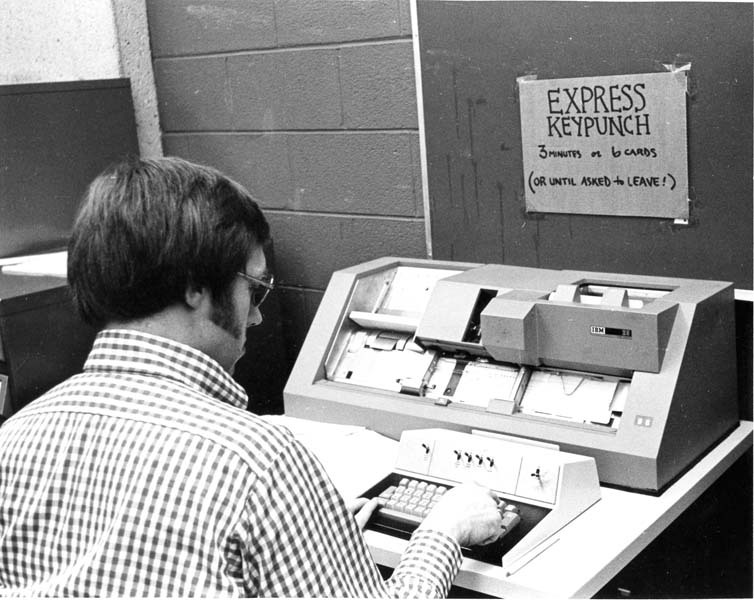 When I first attended college in 1979, I encountered computers like the IBM depicted above. 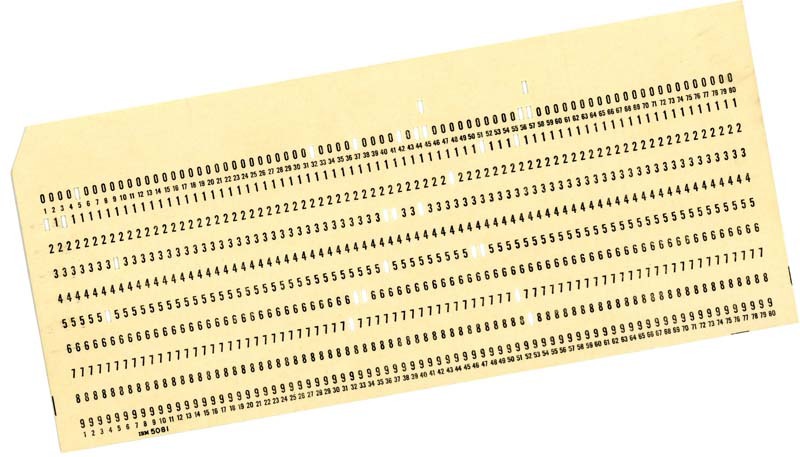 You would see people wandering around campus with huge stacks of computer punch cards. About 4 inches of cards were required to have the computer do some fairly basic. All the pioneering computer companies were U.S. IBM sold its personal computing business to a Chinese firm Levovo in 2005. Nowadays, most computers are made in the Middle Kingdom. Want to guess where Apple computers are made? Gee, I wonder. Given this state of affairs, I was overjoyed to read a post on American computers from Alex K, who writes a great blog, madeinusablog. Alex’s post contains a link to Computers Made in The USA. Imagine my surprise when I discovered that there is a firm in my backyard assembling computers. Puget Systems is located in Auburn, Washington, just south of Seattle. They assemble custom laptops, desktops and servers. When my current desktop gives up the ghost, I plan on calling Puget Systems. So the next time you need to get a computer, take heart in the fact that it is possible to buy a reasonably priced U.S. made machine. Alex bought his computer from Systemax with a 1.2 terabyte drive, Core i5 Intel processor, and about 8 gigabytes of RAM. Alex paid about $550 for his PC, about the same price he would have shelled out for a Dell, which is made in China. Thanks a lot for the tip Alex! This entry was posted in american made, China, Made in America, made in usa and tagged Apple, Made in America, made in america products, Made in the USA, Made in the USA products, Personal computer, Puget Systems, Systemax. Bookmark the permalink. 2 Responses to This does compute! Pete: Glad I could help.